The company behind a Dutch initiative to set up a colony on Mars, and which was said by some to be a scam, has gone bust. 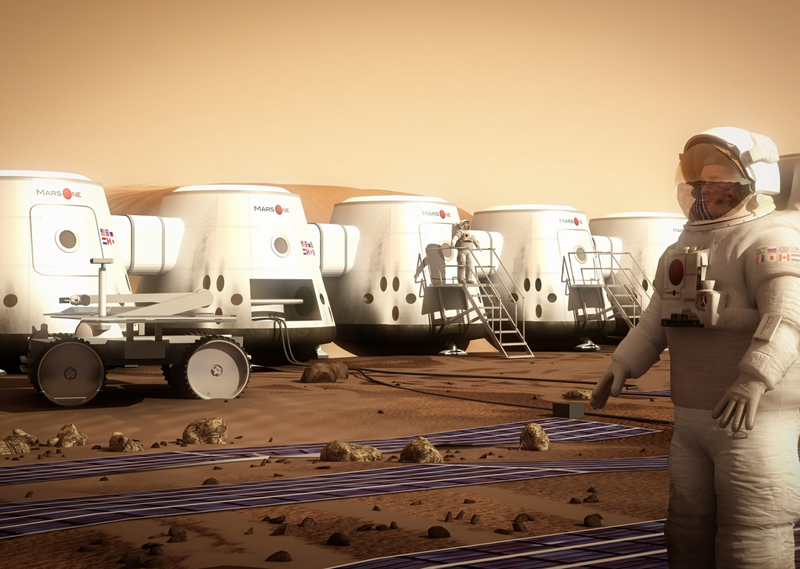 Mars One Ventures, the financial arm of the project listed on the Frankfurt stock exchange via a reverse takeover in 2016 and was declared bankrupt last month. The company generated headlines around the world for its plan to set up a colony on Mars, partly funded via a reality television show and merchandising. But cracks began appearing in 2015, when one of the 100 finalists for the project told website Matter that the leading contenders for the mission had bought their way into that position. In addition, Nobel laureate Gerard ’t Hooft , listed as an advisor to the project on the website, said it would take 100 years to launch a manned mission to Mars, not just 10. The company said in a short website statement that it is currently working with an investor to find a solution to the bankruptcy. ‘The bankruptcy only involves Mars One Ventures AG and does not affect the financial position of the Mars One Foundation, which is the driving force behind the mission,’ the statement said. In 2018 the company signed a deal with Swiss investment company Phoenix which said it would invest up to €12m in the project. ‘Mars One has a very innovative business model combining branding and media rights with the increasingly popular topic of space exploration,’ chief executive Oscar Christian said at the time. It is unclear what the status of that deal now is or if Phoenix is the investor referred to in the statement.